Want to get into beach shape, develop new skills, and join a fraternity where the real dues are paid in sweat and blood? 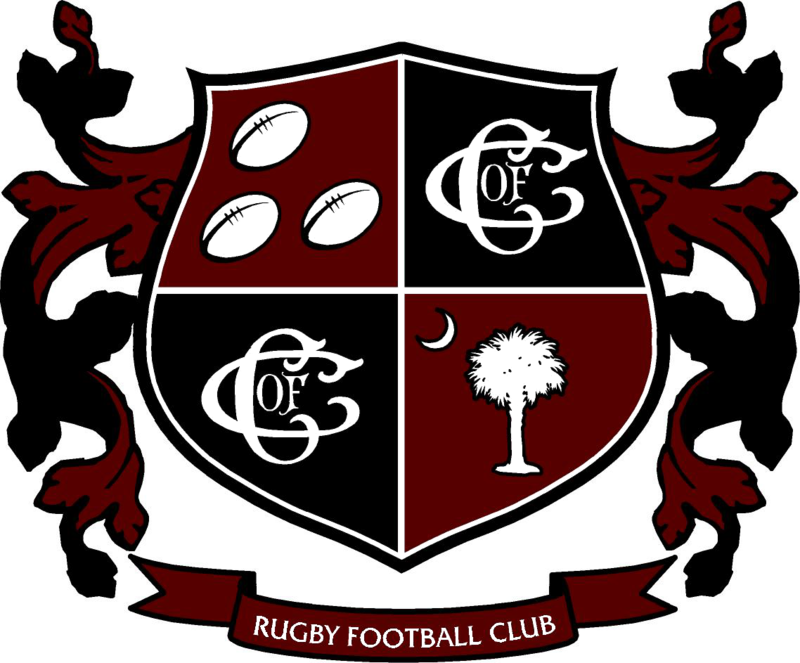 Then this fall, instead of sitting sitting around doing nothing, come and join the CofC Cougars as we take on the competition on the rugby pitch. No experience needed! We welcome anyone to our team, so whether you’ve played before, played other sports, or just want to get active for the first time, come on out! We’re a mix of guys who’ve played rugby, football, soccer, lax, and many other sports. We just share the same passion to strive to succeed and put in the hard work to not let down our teammates. Rugby’s an easy sport to learn and all you need to start is a pair of cleats (soccer or football ones work fine), a mouthguard ($10 for Dicks – non-tethered one) and a strong pair of shorts and durable polo/t-shirt.